If you have an iPod or Apple iPhone, you might be facing issues with transferring of music files to your PC from your Apple device. This would definitely be frustrating, when you are not able to copy the sound files easily to your system. Although there are ways to accomplish this task but this leave your music file with untidy names. 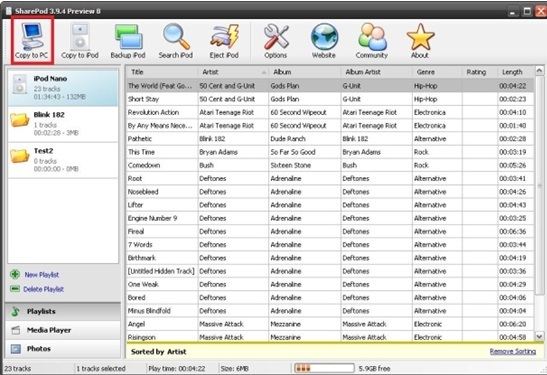 For easy transferring of music files and that too with tidy and neat names, you should use Sharepod which is a free app and is also a lightweight tool which allows you to copy music files to your PC from iPod and iPhone. Step 2: Shutdown the iTunes (if open) and also plug in the device and then run Sharepod. Step 3: Choose all the tracks which you want to transfer or copy and once you are done with the selection process, click the ‘Copy to PC’ option in the left hand corner. Step 4: You will see the ‘Copy to PC window’; here you need to select the destination where you want the music files to be copied. 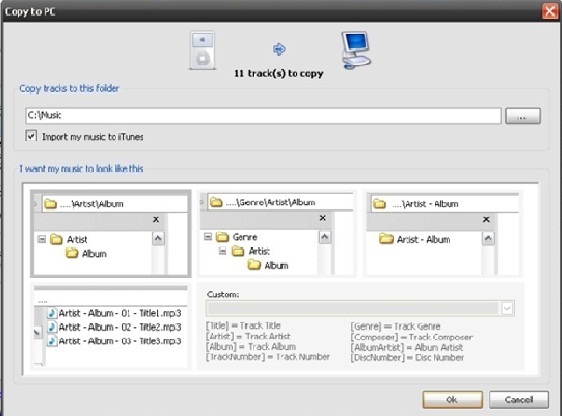 After the copying process get completed, it is quite easy to access those music file just like they were on your PC only. This is a great tool to transfer or copy the music file from Apple device to your system, without any loss of music files. Wobb! Africa iPad Game Review: A Cool Animal Finding Game!